More from Joplin News First! Want our stories EMAILED? SUBSCRIBE! 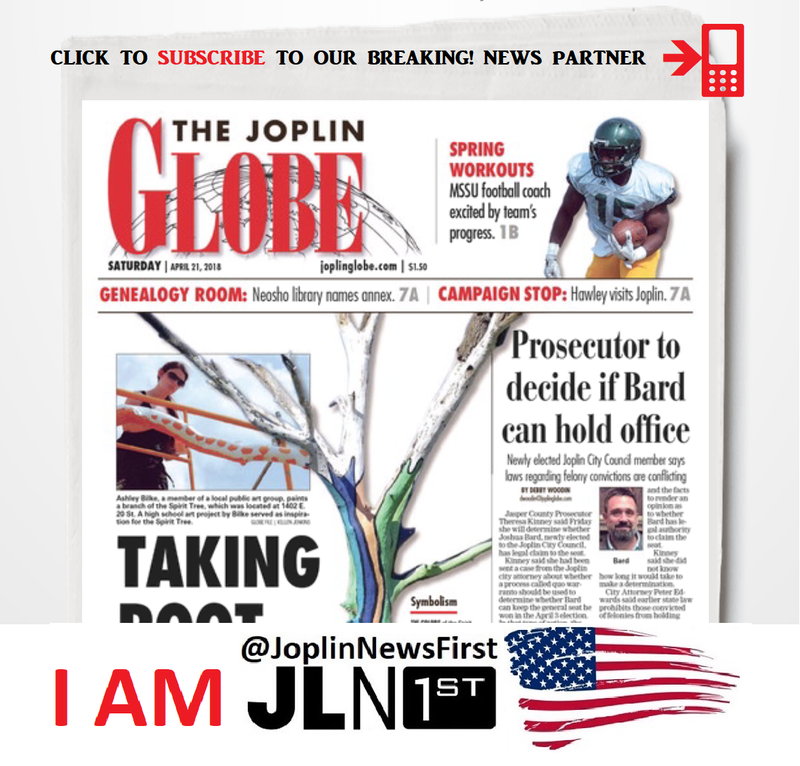 Joplin News First is an online vlog/blog that shares breaking news, stories and events. You don't have to have FB to watch us! SUBSCRIBE to EMAILS! ©2018 - Joplin News First. Content may not be used without permission.. Simple theme. Powered by Blogger.